This is a unique service which helps people understand how to attain self consciousness and the many benefits of metaphysics skill. 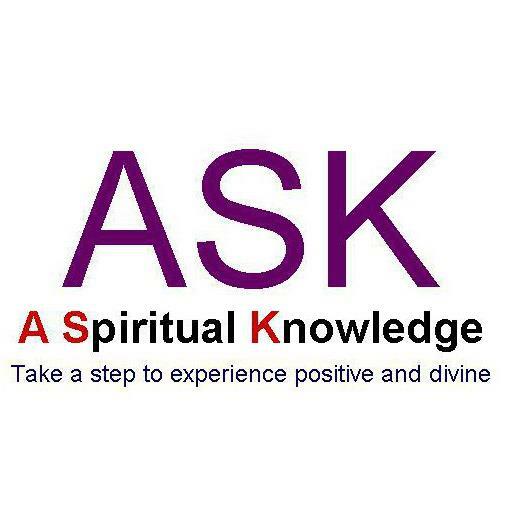 Subscribers to the 1-to-1 services can get all the answers to various spiritual queries that they might have and for which they have not found the answers as yet despite searching for them everywhere. This service takes a different approach to understanding spirituality and is quite different from the conventional orthodox teachings and rituals that many people are exposed to from various elements of the society. The service also shows how to improve karma which is often performed erroneously due to belief in superstitions. Napoo paranormal protection service is a solution designed to help you in resolving all your personal problems affected by Evil Eye, Spell-Casting, Black-Magic, Negative-Energies, Curse, Evil-Spirits, and Tantra-Mantra. The solutions are offered in the form of home-based spiritual methods that offer excellent relief from various kinds of sufferings. Napoo paranormal protection service can be availed by individuals on a need basis from time to time. Vijay Batra Karmalogist also offers quality assistance in various aspects of life such as Relationships, Stress, Confusion, Distraction, Mistakes, Sins, Guilt, Fear and other problems.